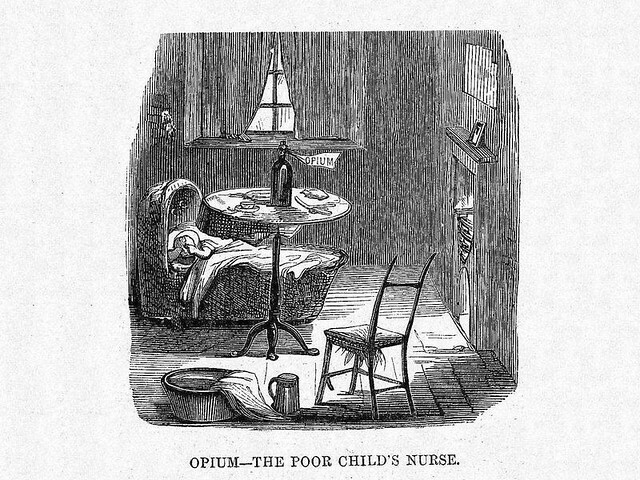 Opium’s history in the United States is as old as the nation itself. During the American Revolution, the Continental and British armies used opium to treat sick and wounded soldiers. Benjamin Franklin took opium late in life to cope with severe pain from a bladder stone. A doctor gave laudanum, a tincture of opium mixed with alcohol, to Alexander Hamilton after his fatal duel with Aaron Burr. As we moderate our intake, we might send insightful birthday greetings to Norman Rufus Colin Cohn; he was born on this date in 1915. A historian of fanaticism, his remarkable The Pursuit of the Millennium, a tracing back of the mythologies associated with medieval apocalyptic movements that characterized– and ultimately marred– the revolutionary movements of the 20th century, was ranked as one of the 100 most influential books of the 20th century in a survey conducted by The Times Literary Supplement. 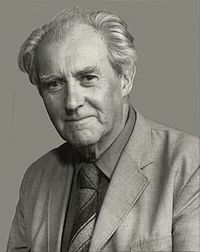 He was a Fellow of the British Academy, an honor to which he was nominated by Isaiah Berlin.